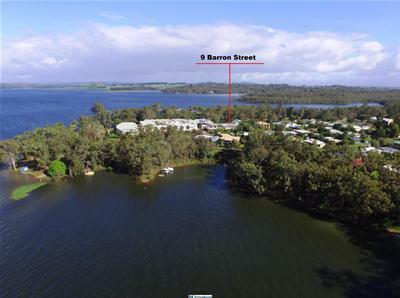 Barron Street Beauty at Lake Tinaroo. 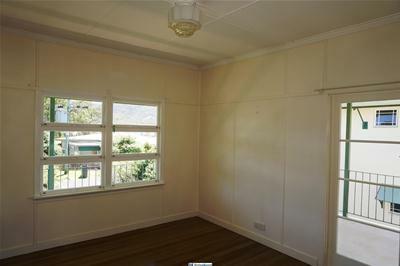 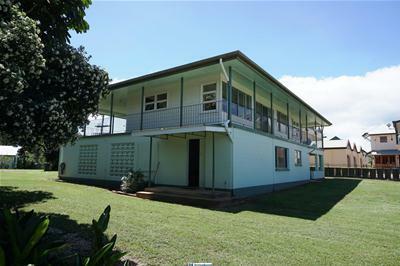 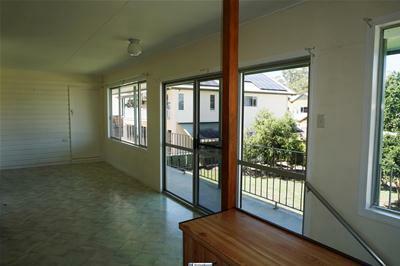 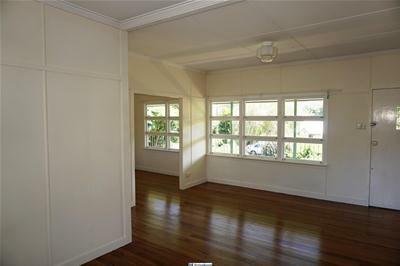 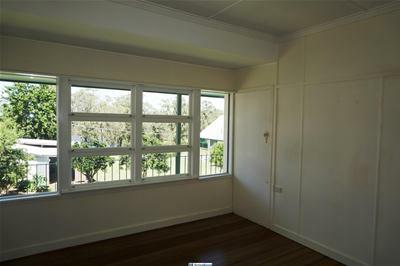 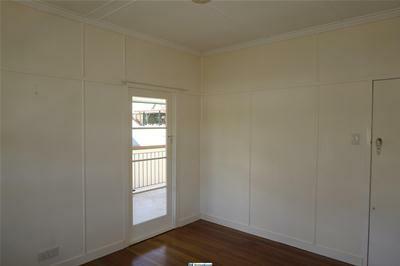 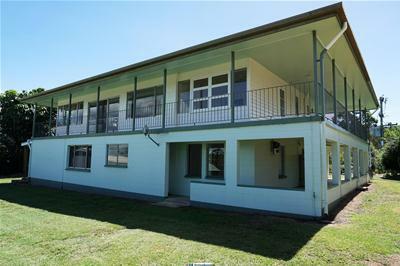 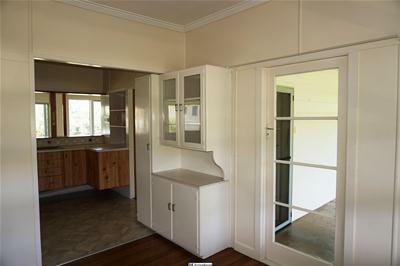 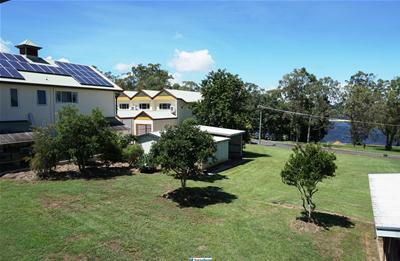 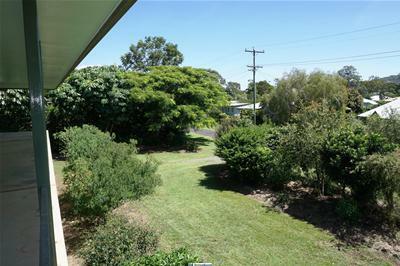 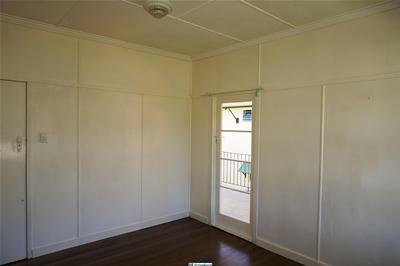 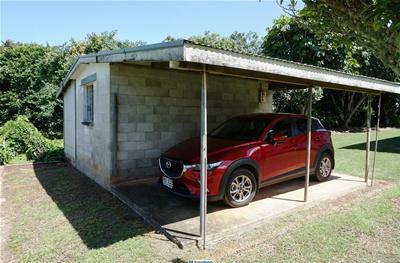 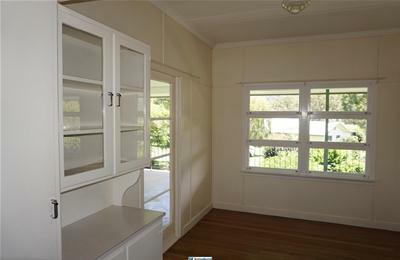 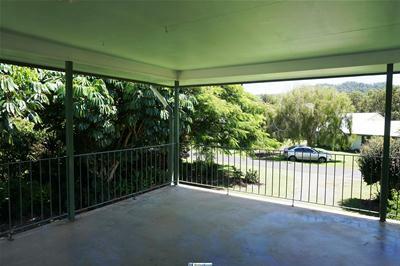 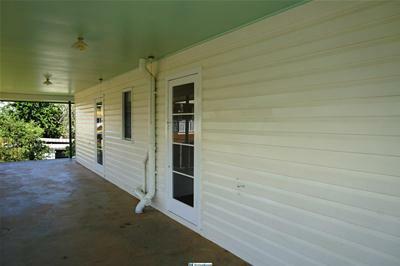 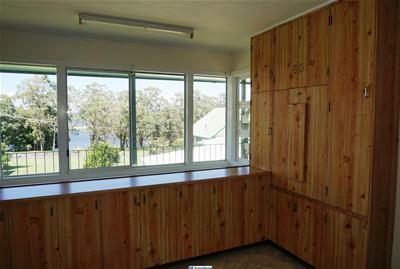 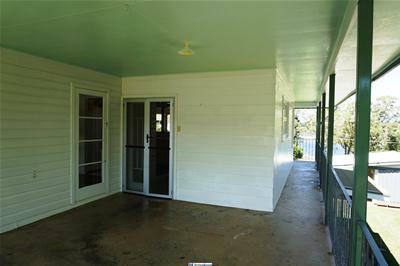 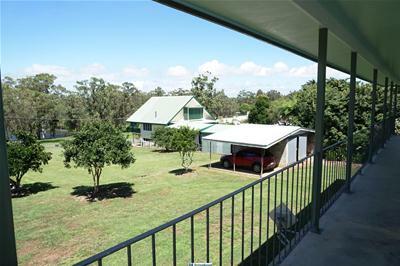 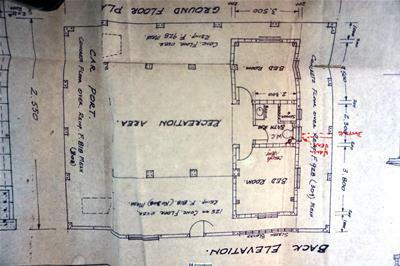 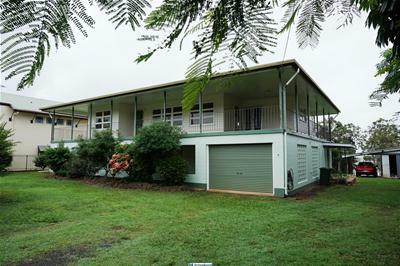 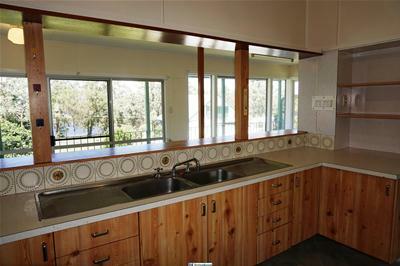 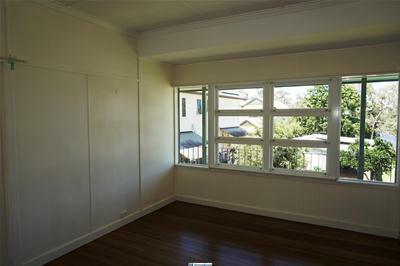 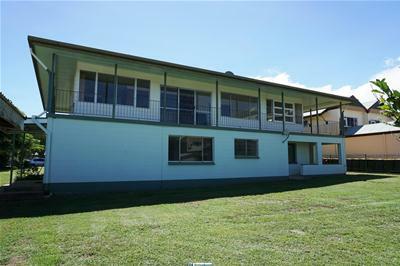 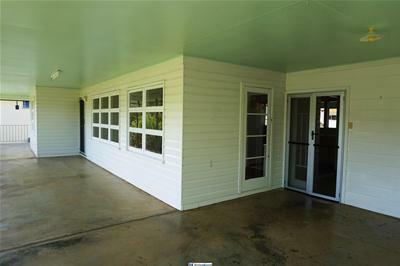 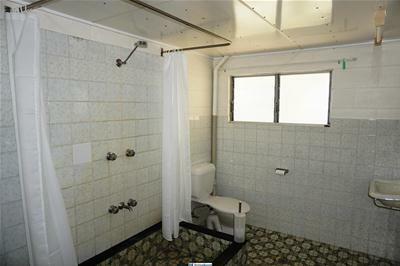 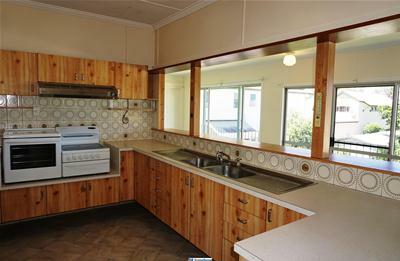 Originally built in 1954 as a single storey “staff” house in Church Street during the construction of Tinaroo Dam, the residence was then relocated to the 1108m² allotment it now rests on at 9 Barron Street in approximately 1965, whereupon the ground floor was added by the owners at that time. 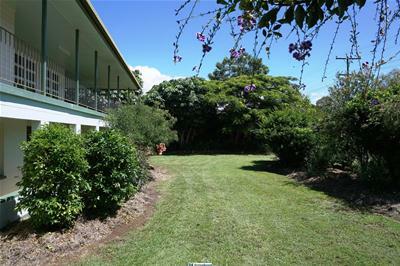 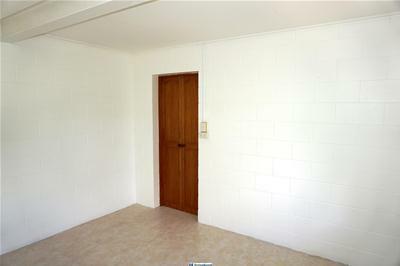 In 1969 the home was purchased by the current owners, and extensively renovated in 1977 by local builder Rodney Denning. 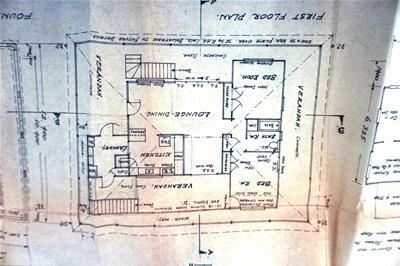 Renovations included raising the house even further, enclosing the lower level to create additional bedrooms, open living space and a second bathroom and laundry downstairs. 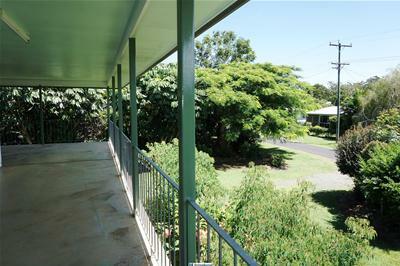 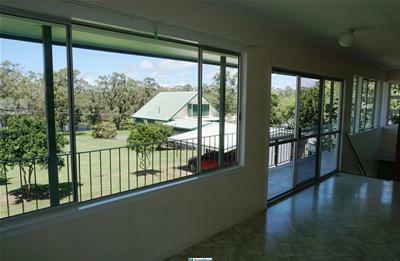 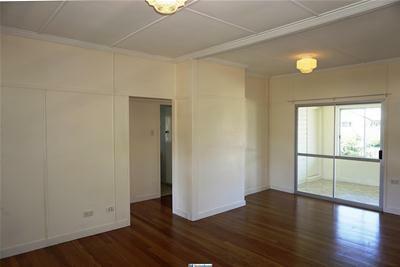 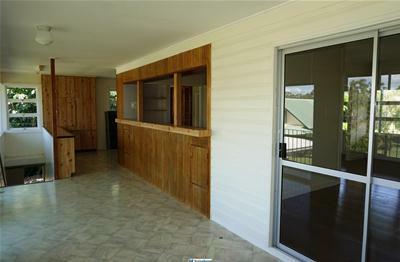 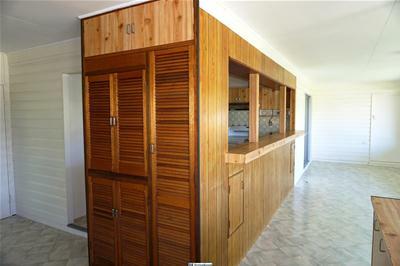 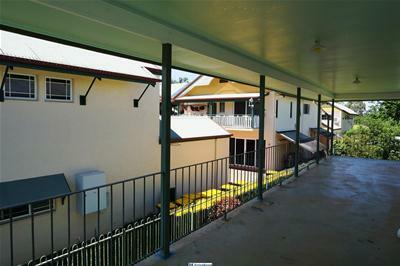 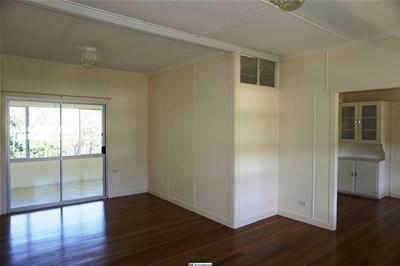 The renovations also opened up upstairs rooms, added an upstairs laundry and an open spacious kitchen as well as verandahs on all sides to create a ‘house for all seasons”, while still retaining key features of the original house, such as the beautiful wooden floors, high louvers between rooms, hopper windows and glass panelled doors leading on to the verandahs. 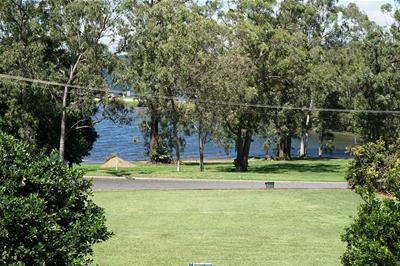 Over the years the home has been the venue for family weddings, wakes, christenings, numerous extended family gatherings, holidays and birthday parties, catering to crowds of 90 and accommodating up to 20 people. 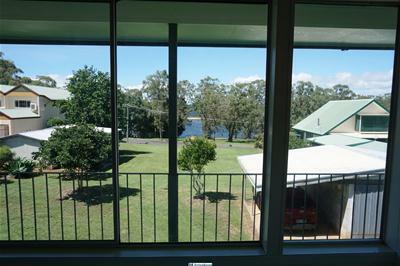 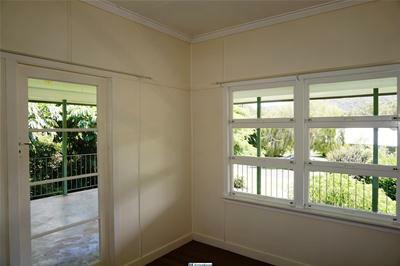 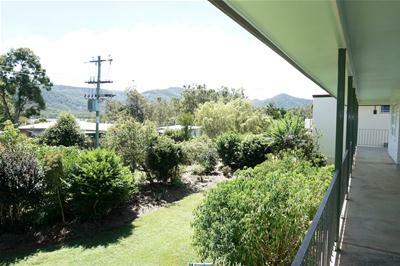 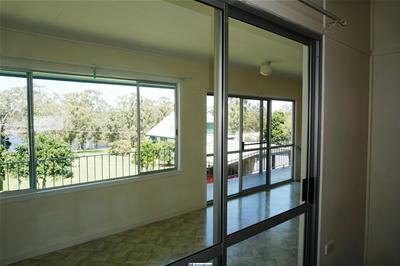 Enjoy fantastic views of the lake and surrounding countryside from all rooms and the verandahs from upstairs. 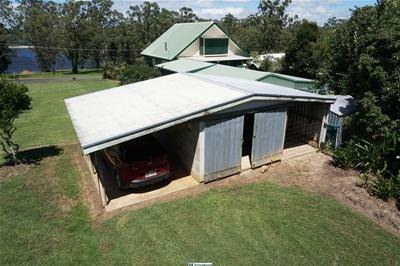 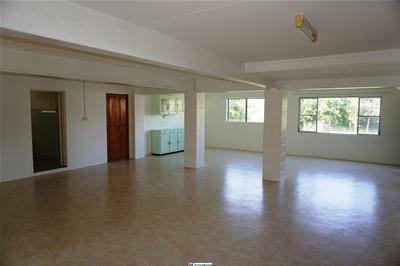 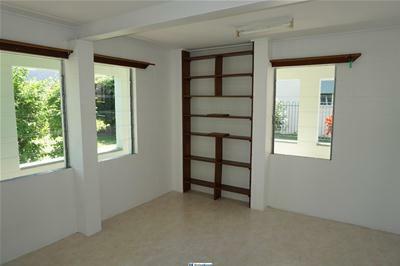 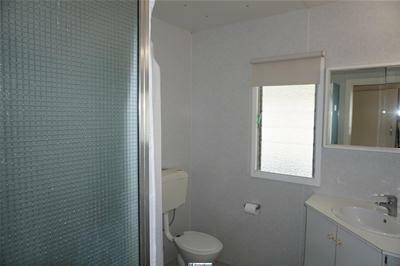 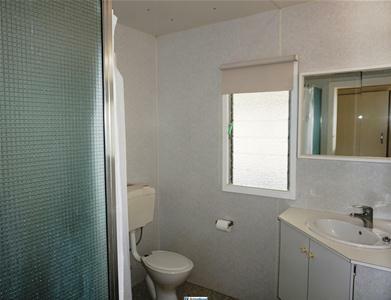 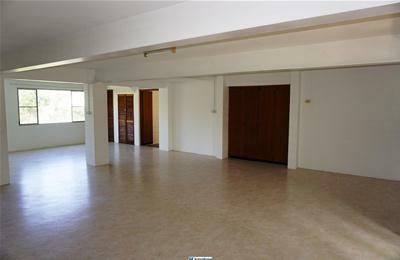 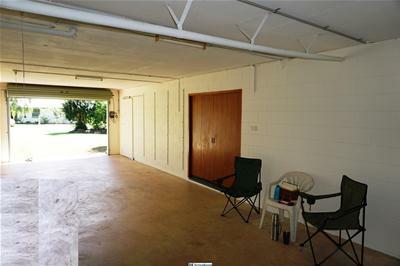 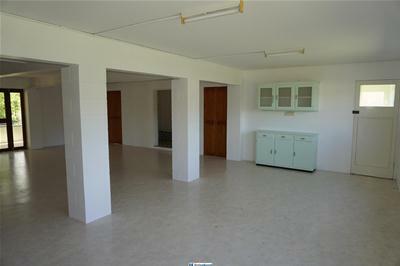 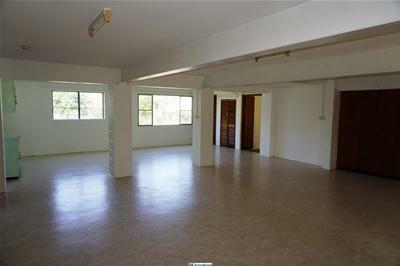 The property provides ample storage space for cars, boats, jet skis & trailers etc plus generous internal storage. 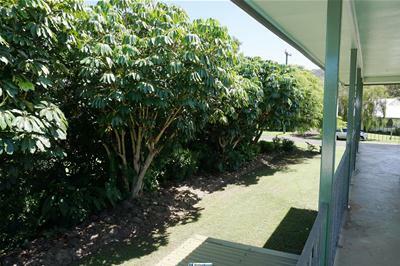 Being more than 400 meters above sea level, the home is impossible to flood, and the well-established gardens adorned with Poinsettia and Schefflera actinophylla rainforest trees make the fire risk extremely low. 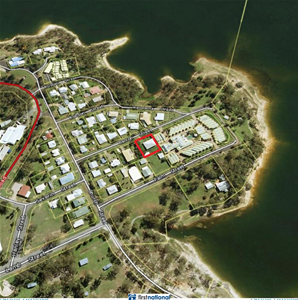 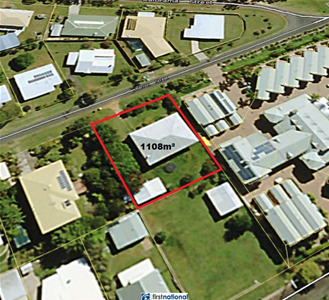 Don’t miss your chance to secure this once in a lifetime opportunity to purchase quality real estate in one of North Queensland’s most beautiful locations. 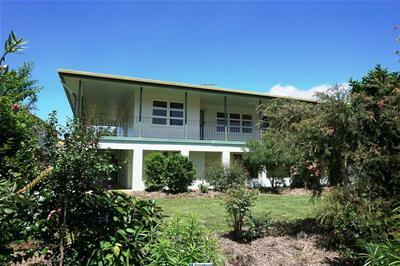 For more info call auctioneer Brendan Williams or email me from the link on this page.